One of many announcements to come from the Dan Bettridge camp. 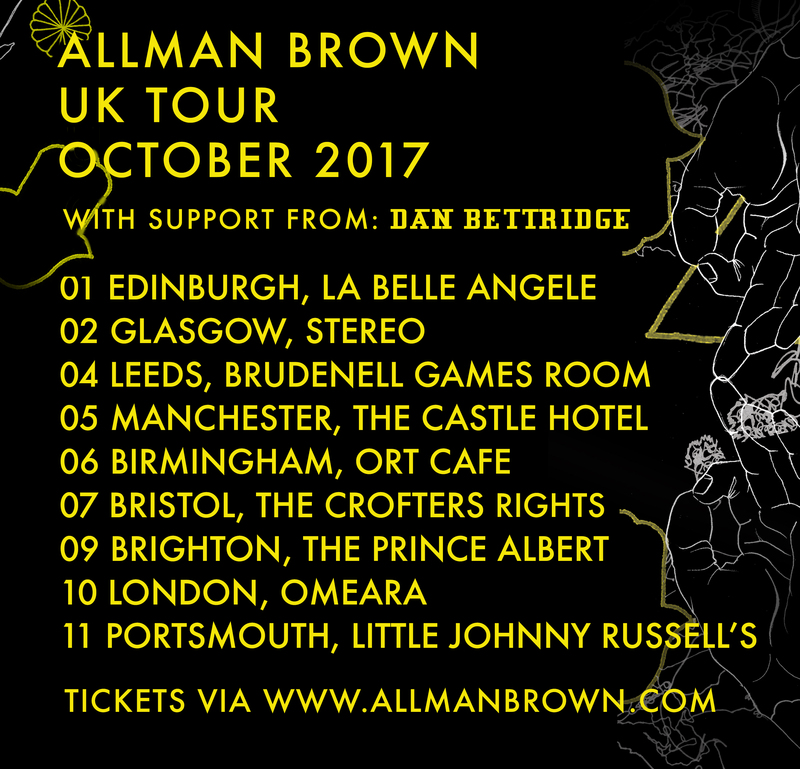 We are excited to inform you all that Dan will be touring with Allman Brown who’s recently stacked up a staggering 30 million streams on Spotify on a full UK Tour this October. You can purchase tickets to a show near you here. So, who is Allman Brown? 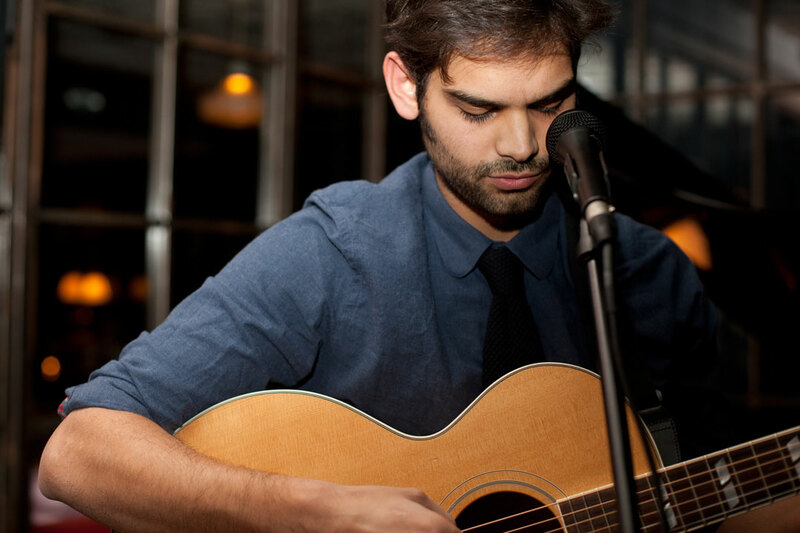 Allman Brown is a London-based singer-songwriter influenced by the likes of Bon Iver, James Vincent McMorrow and Sufjan Stevens. Since announcing himself onto the scene in 2013 with the ‘Sons And Daughters’ EP (the lead track of which recently surpassed 3.5 million streams on Spotify), he has built a solid fan base on both sides of the Atlantic through a number of his songs being featured on notable TV dramas in both the UK and US. His debut album ‘1000 Years’ is available now.